Only 2 AMG® G 63 models left in stock! 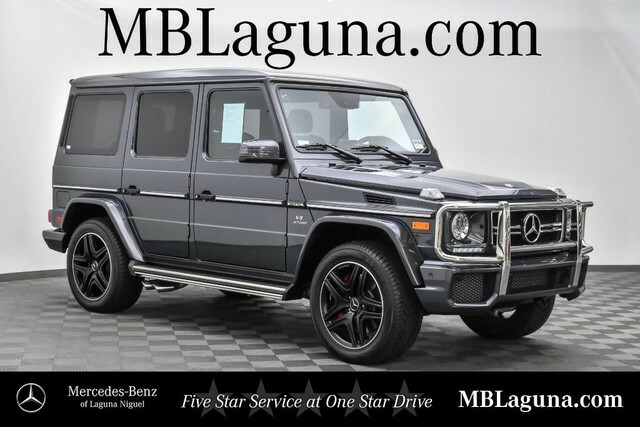 Mercedes-Benz of Laguna Niguel is offering you this New 2018 Mercedes-Benz AMG® G 63 SUV 4MATIC® at a competitive price and welcomes you into our world-class dealership to test drive the vehicle of your dreams and experience the very best in selection and service. 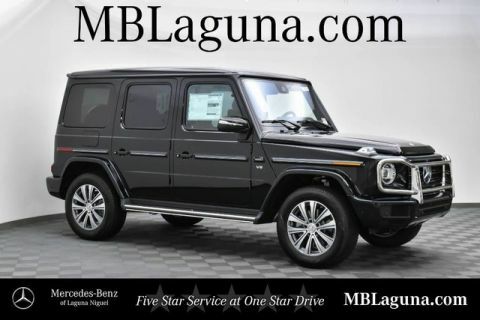 Our 2018 Mercedes-Benz AMG® G 63 SUV 4MATIC® in Steel Grey Metallic is a modern legend! 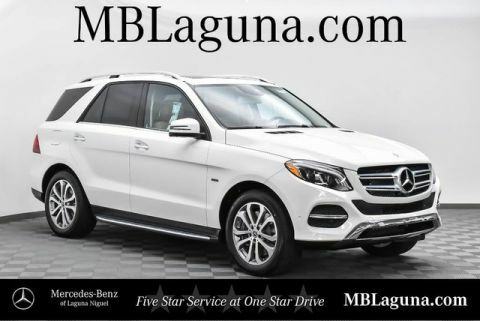 Powered by an incredibly potent 5.5 Liter Biturbo V8 that offers 563hp while managed with a responsive 7 Speed Automatic transmission to let you rocket to 60mph in just 5.3 seconds and score near 15mpg on the highway! As you make your way off-road with this All Wheel Drive, three sequentially lockable differentials offer increasingly masterful capability so you can conquer any terrain on the face of the Earth with ease! The upright shape of our G 63 AMG® SUV is impossible to ignore, and its sturdy ladder frame and galvanized steel body have been carefully hand-welded.